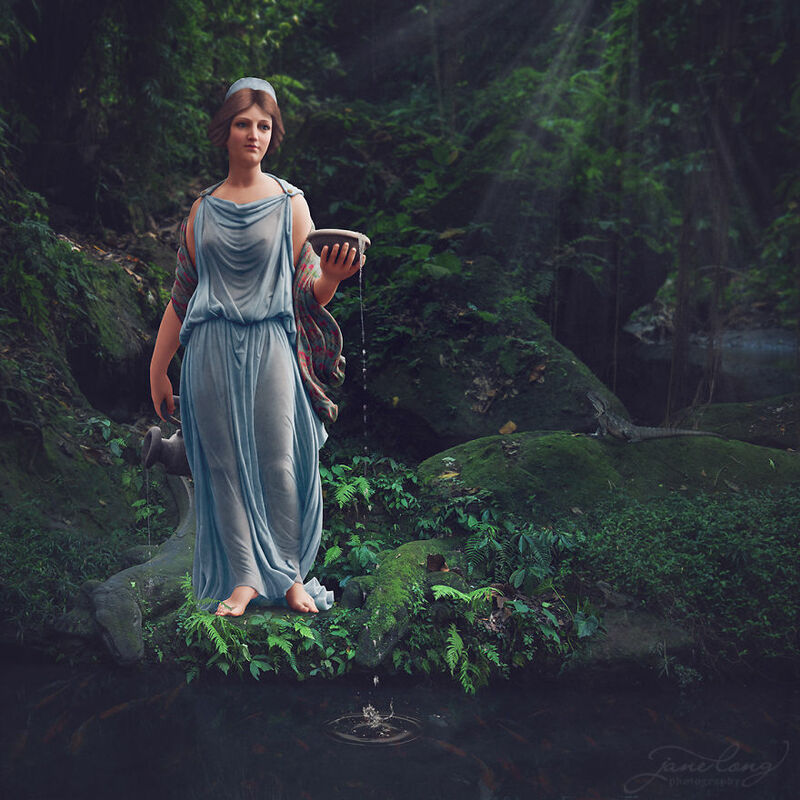 I’ve been recoloring old photographs for a while now (here and here) but recently I decided to try my hand at coloring statues. 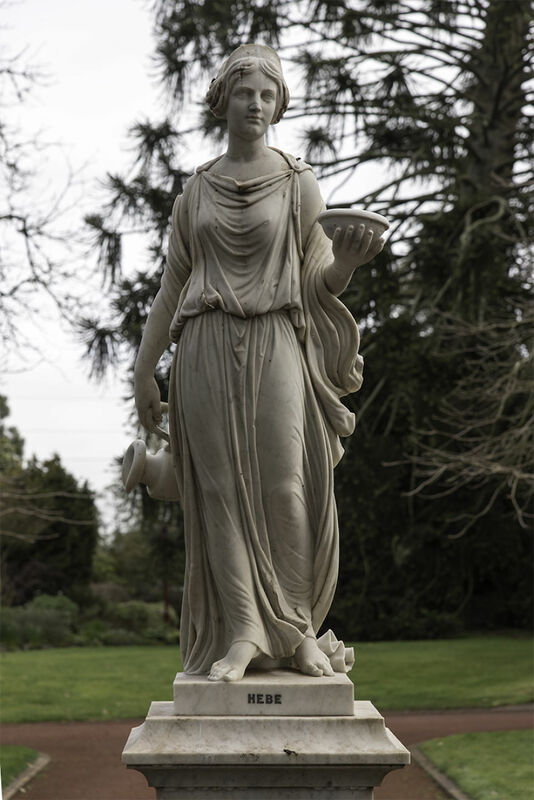 The original images of the statues were shot at Ballarat Botanical Gardens in Victoria a couple of years ago. 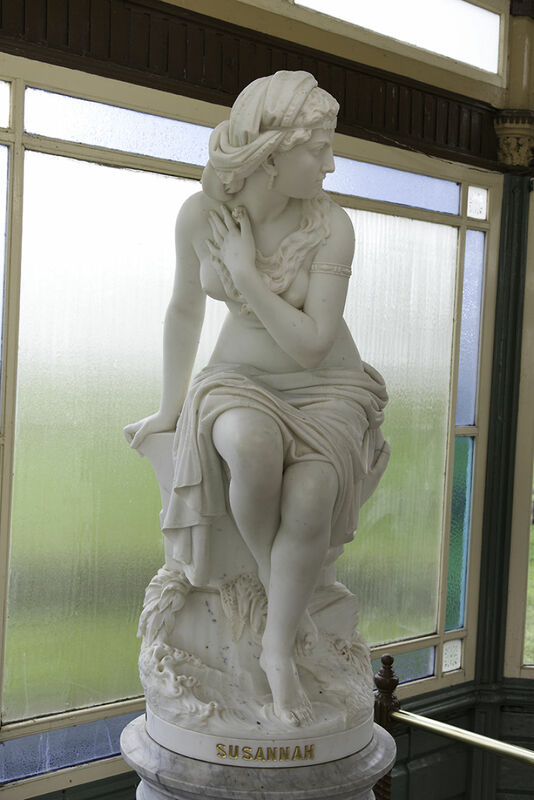 All but one are a part of the same series of statues by Charles Summer, purchased with bequest funds from James Russell Thompson in 1888. The odd one out is Hebe, which is part of the Stoddard Collection. I originally designed the pieces as still images, but I enjoy the irony of turning them into cinemagraphs. The effects I’ve chosen are subtle but I think that suits the images. 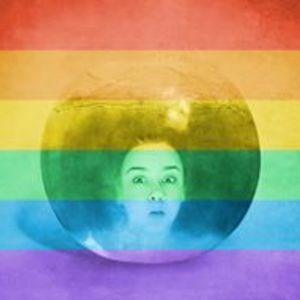 I'm an Australian photographer and digitial artist. This is interesting. There is good evidence that the ancient Greeks actually painted their statues (the ones that are all white marble now), as art historians have detected microscopic paint chips of numerous colors embedded in their surfaces. So this is right in line with "classical" practices. They have figured out with a certain degree if certainty what the Mona Lisa looked like back when it was new. I guarantee you Leo would absolutely cringe if he saw what we worship now. He' be all "No, you guys have no idea. It was so much better before!" Where have you seen that information? I´ve read about Mona Lisa from time to time and never found such information, only that some of his students painted a copy of it that they called The Joconde. Indeed, it's confirmed. If you look closely at an ancient Greek statue, you can see paint residue, sometimes very vivid. And archeologists have found stations were paints were created, and even basic manuals for paint preparation. I've heard that years ago, archeologists used to clean that paint off... Something that would make most modern archeologists scream in horror. I wish she had found a way to make it look like they're actually painted statues because these are just paintings with the statues as inspiration. 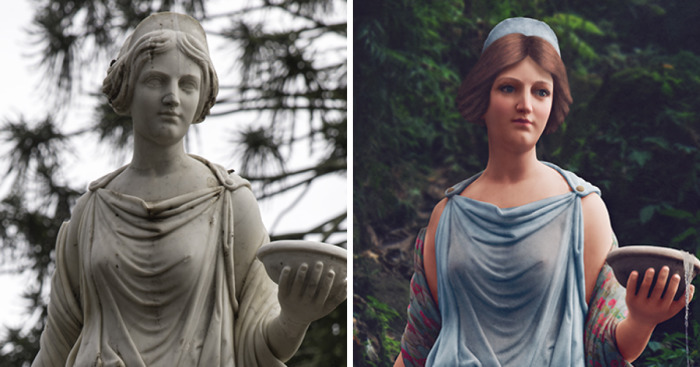 Actually these are all semi-transparent colour layers over the original statue image. yes and the re-creations always look so lame. These look much more plausible. Old statues always make me feel better about my body as they are quite curvy really and this highlights that. So creative, the atmosphere around the statues are what makes it so beautiful. I love it.